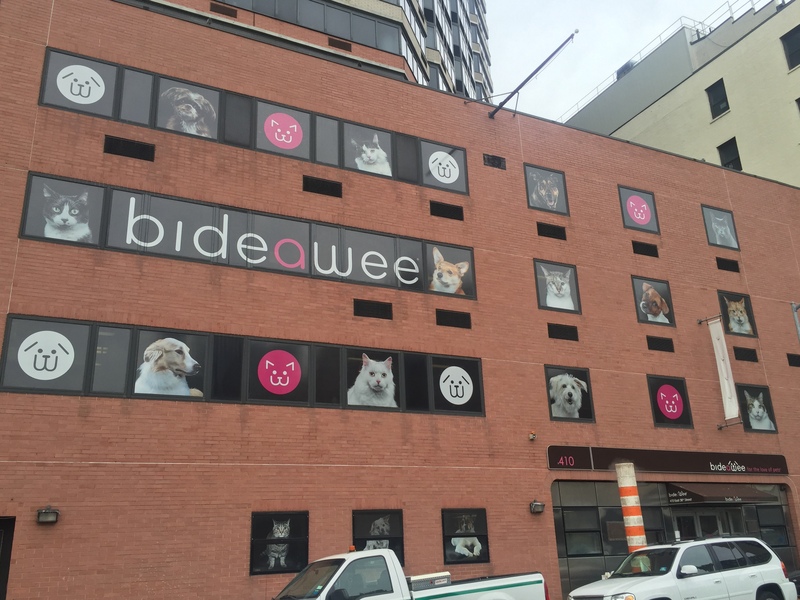 Custom Window Graphics & Signage For Your Business! CL Visual is New York’s #1 team for Applied Vinyl, Storefront Glass Films. Our experienced team creates the perfect design with your input, and then develops a unique film that attracts attention through exterior windows. For Retail Storefront, Restaurants, More! 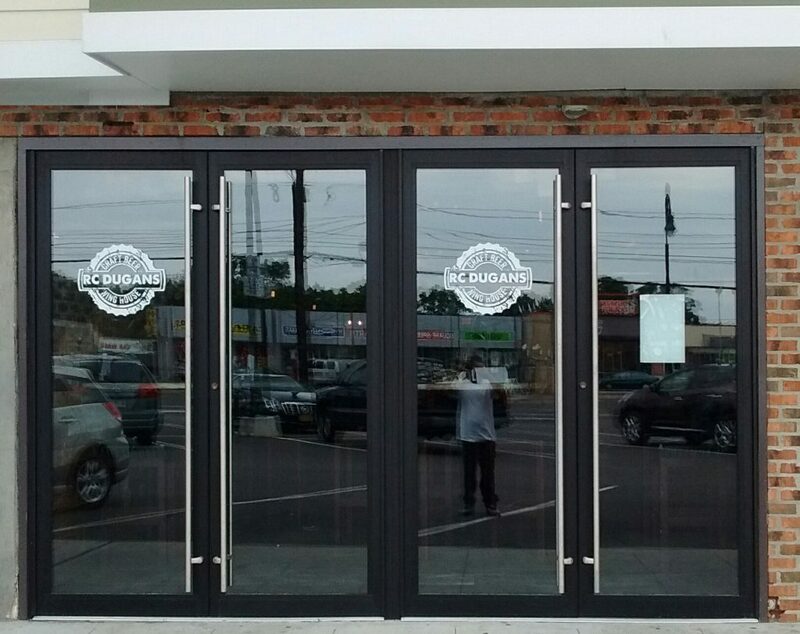 Create a custom look that grabs attention for your business without limiting natural light inside. The look of your storefront is limited only by imagination: yours and ours! We work closely with you to develop the perfect look for your storefront. And when it’s time to change the look, it’s as simple as peel and replace! 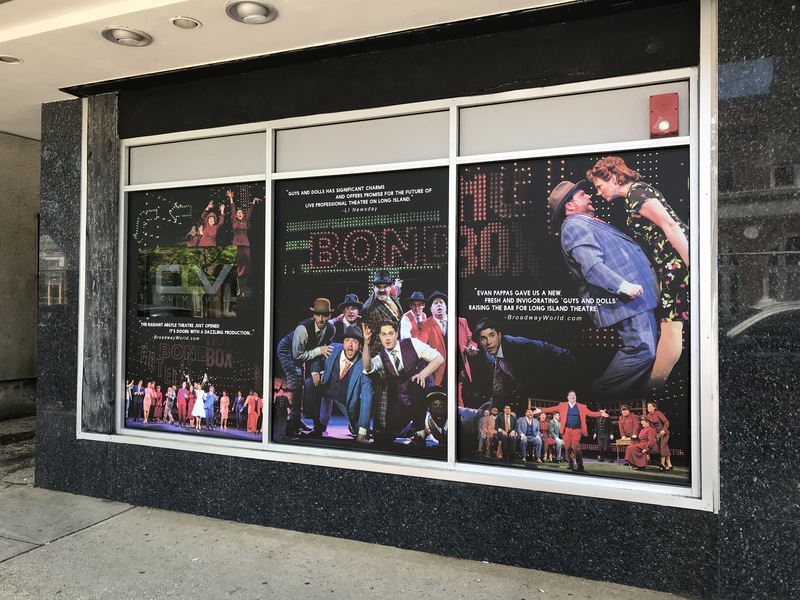 All digitally printed in our Long Island facility, and fully customizable, each window film is durable and will last for as long as you need! Call us now to see how easy we make the process for you!